This is a family I know and love well. Lisa has been one of my best friends since she moved into my neighborhood when we were in middle school. We shared a love for N*SYNC and theater, and sat together on the bus. Eventually our sharing of a seat became a sharing of a stage in high school, and I’m proud to say we’re still sharing lifes ups and downs in our thirties! 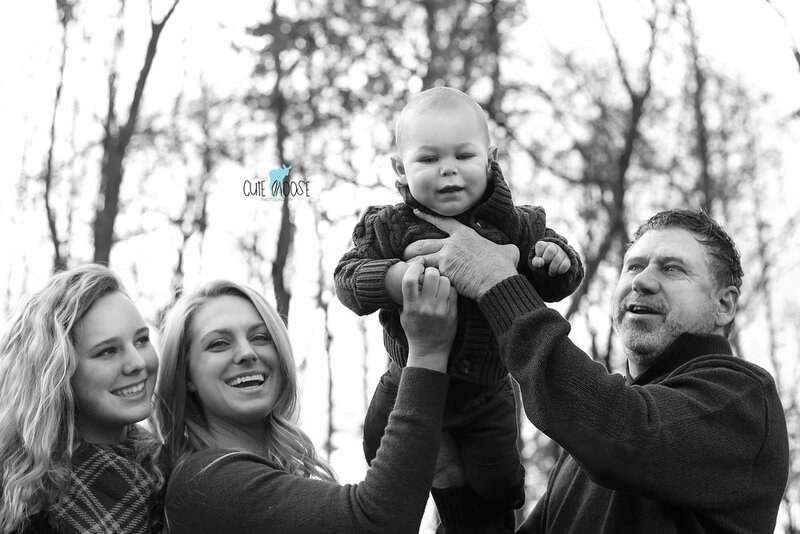 When she asked me to document some shots with her son Landon and her parents, I was thrilled and honored! Our original plan for a shoot with fall foliage as the backdrop soon became cancelled with the non-stop gloomy October rain, but we quickly rallied to do the session in my new studio space instead. Lisa is known for her spontaneity, and showed up to the studio with half of her home furniture (haha! ), but I’m so glad she did because it totally made the photos. Such perfect props to bring the coziness and beauty of fall inside! 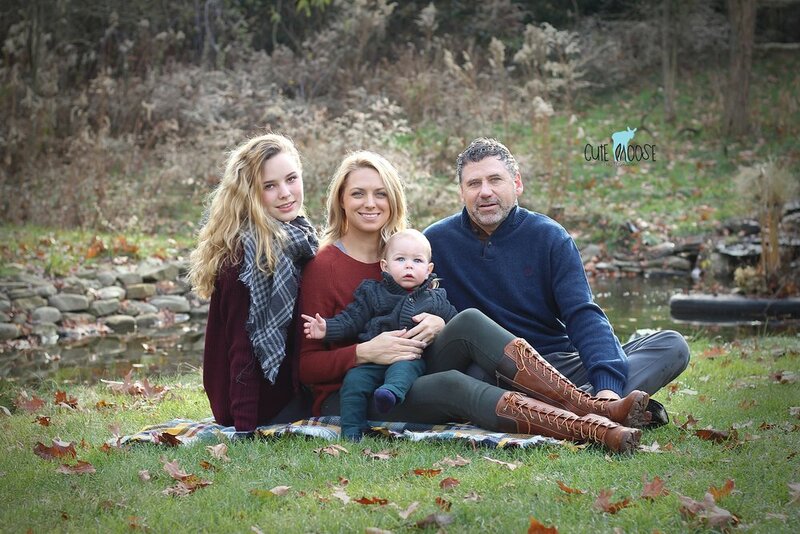 Lisa, thank you so much for allowing me to take these photos of your beautiful family! What a view - both the background and the family! I always love capturing the S Family as they just radiate love and kindness. Even though baby girl wasn’t feeling her best, she still managed to give me some smiles. 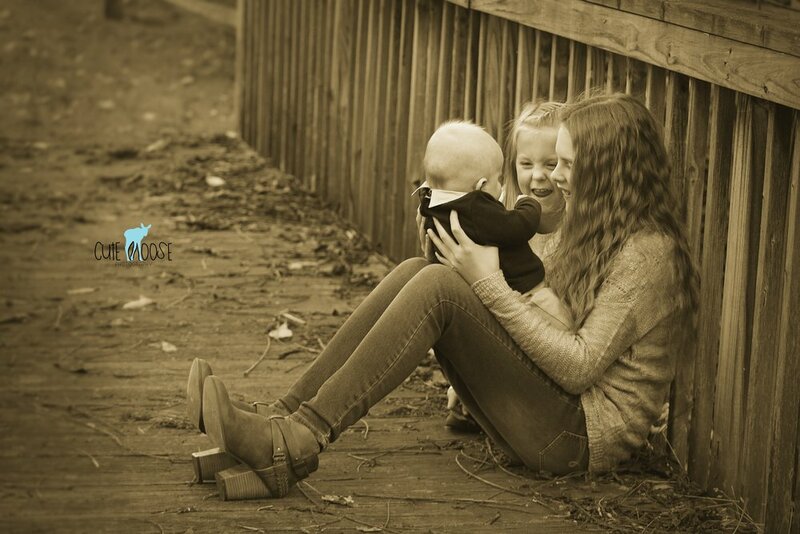 At first we fought to have her give up her little kangaroo for the pictures, but then we realized that, as her mommy puts it, its just part of the story. That is so true! My goal when I photograph any family is to capture this sentence of your story; one that you’ll fondly look back on for years to come. One of my all-time favorite families to photograph! 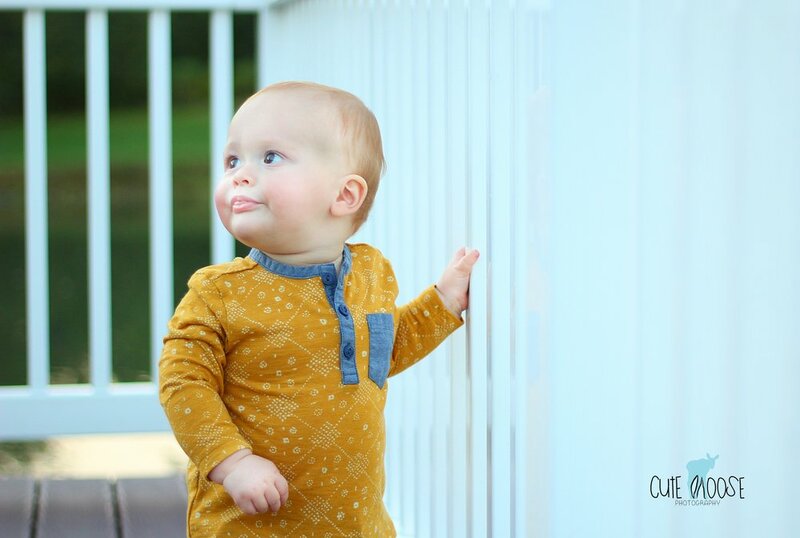 They always bring the smiles, perfectly coordinated outfits, and of course…the most adorable little guy! In Family Session, Marshall Twp. Tags Family Portrait Session, Marshall Twp. 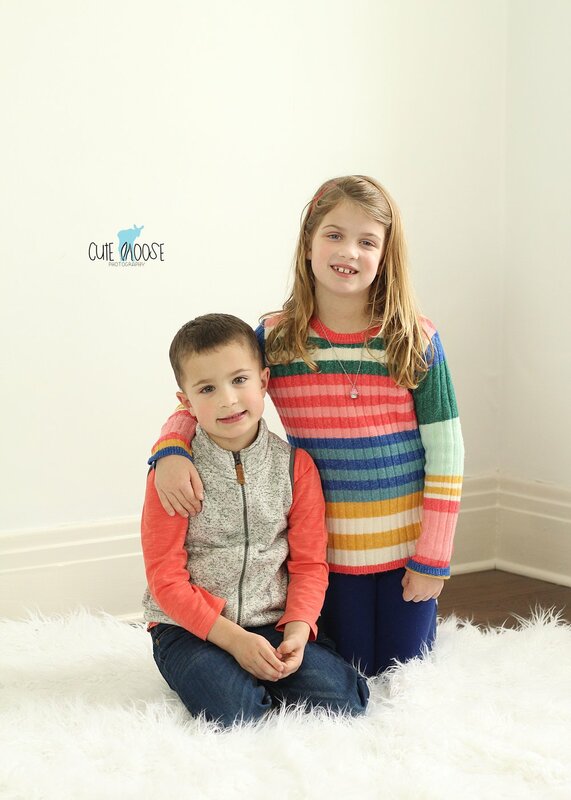 Family Mini Sessions are a great option if you want to quickly update your family photos without spending a ton of money or time at a busy, crowded photography studio chain. I love getting to know the families I work with, and seeing their kids grow as they come back for different sessions. 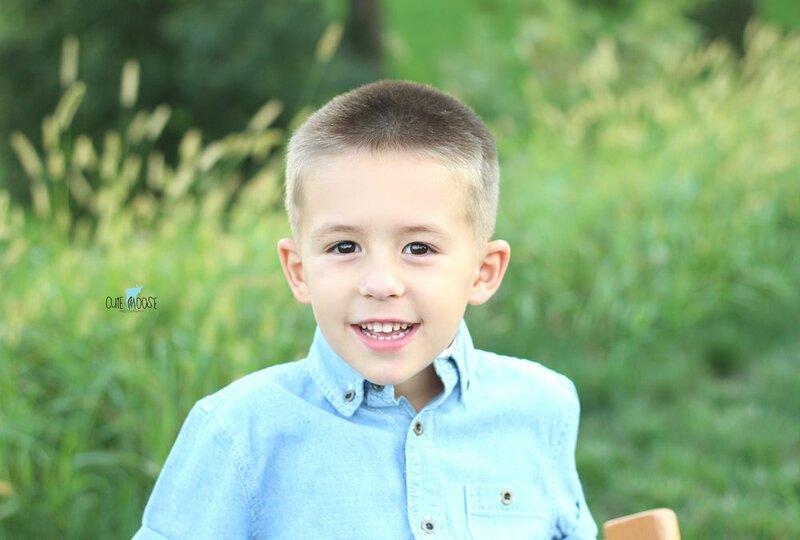 Family sessions can be done at my home, your home, or a public park, allowing lots of opportunity to get creative with the background and do whatever color scheme you'd like! I absolutely love the color palette in these photos. Grey, navy, and coral look awesome together, and definitely say "spring" without the typical pastels. In Cranberry Twp., Family Session, Family Mini Session Tags Family Mini Session, Cranberry Twp. 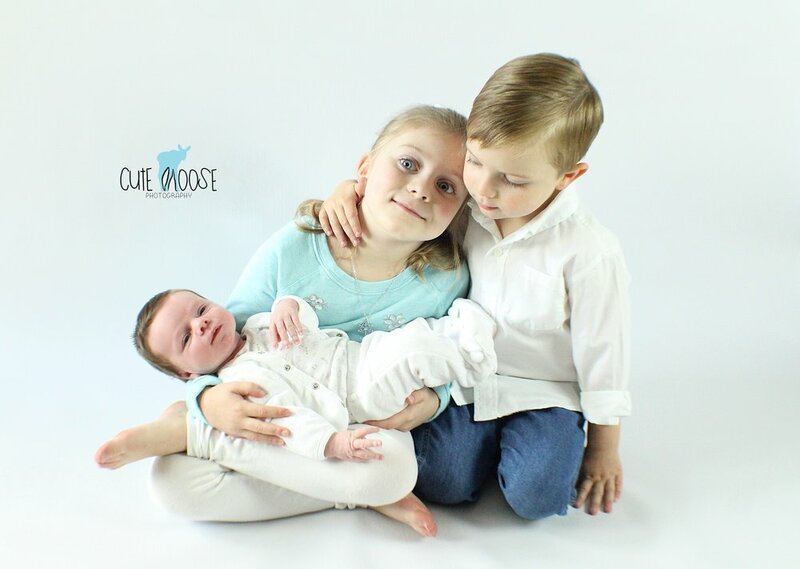 It was a pleasure working with this adorable family. They had an unusually warm December day for their session at Blueberry Hill Park, which was perfect for little Miss Teagan to practice her walking, and show off her baby blues. 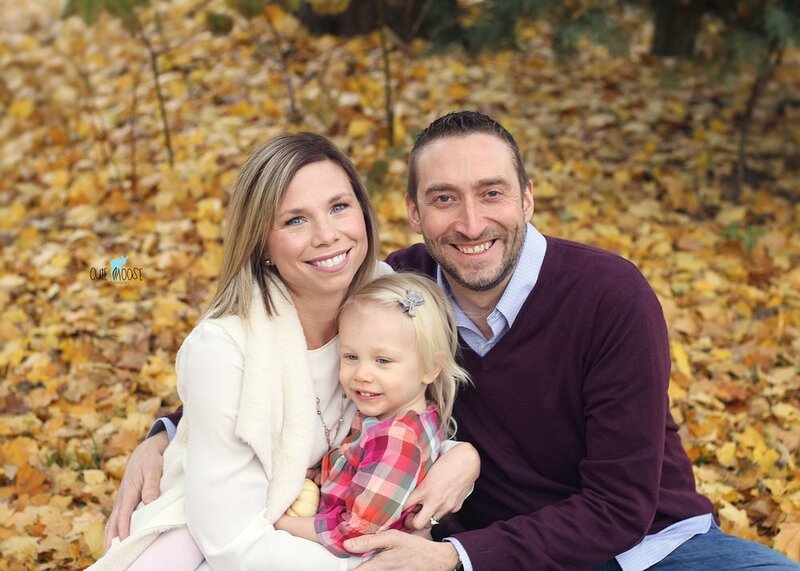 The M Family was camera-ready in their perfect Fall hues, as we did their session in their beautiful, secluded backyard. 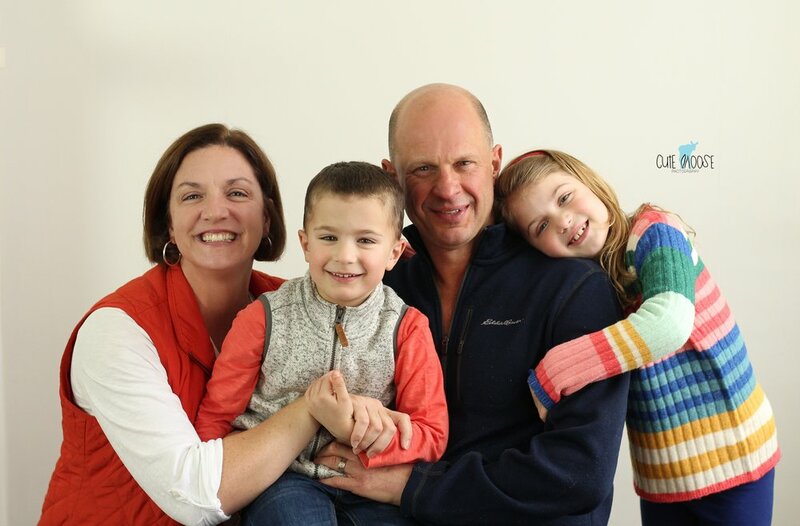 It was a pleasure meeting them and capturing the warmth and fun of their family. Sweet Baby Braxton and his parents looked stunning in the light of the sunset on an Indian Summer evening in late September. Their session was a lot of fun, and these black & white shots are some of my favorites! Such a beautiful family. Bubbles plus sunset equals magic! I so enjoyed capturing this beautiful family during the golden hour as their sweet daughters, Bella and Gracie, frolicked through the bubbles. This family is just as beautiful on the inside as they are on the outside - so obviously, their kindness radiates just like the golden sunlight in their photos. 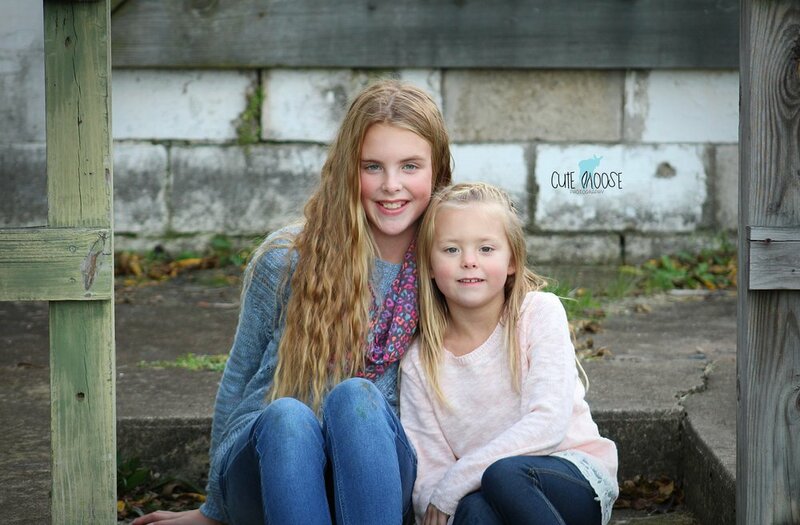 I photographed Gracie when she was a newborn, as well, so I loved seeing how much she and her big sister had grown! 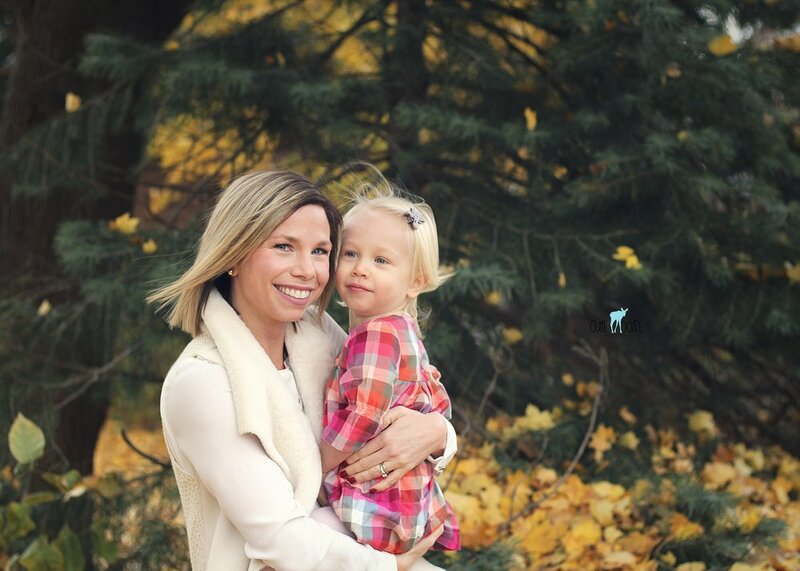 Summer evenings offer the most beautiful lighting for outdoor sessions, and this family knew the perfect wooded spot to capture some sweet moments with their little ones. I met them at their grandma's home to shoot in her beautiful backyard, the very place where mommy and mum tied the knot 6 years ago! 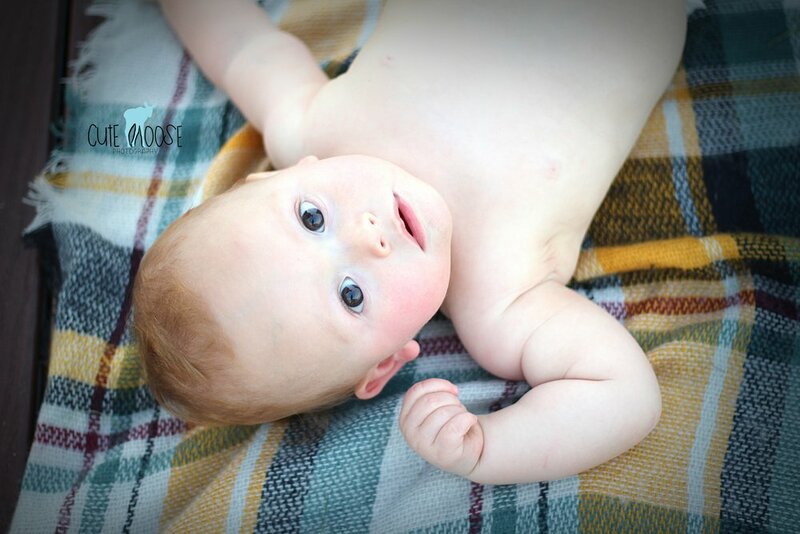 Two beautiful babies later, they're such a sweet, fun, generous family, and it was my pleasure to photograph them! In Cranberry Twp., Family Session Tags Family Portrait Session, Cranberry Twp. 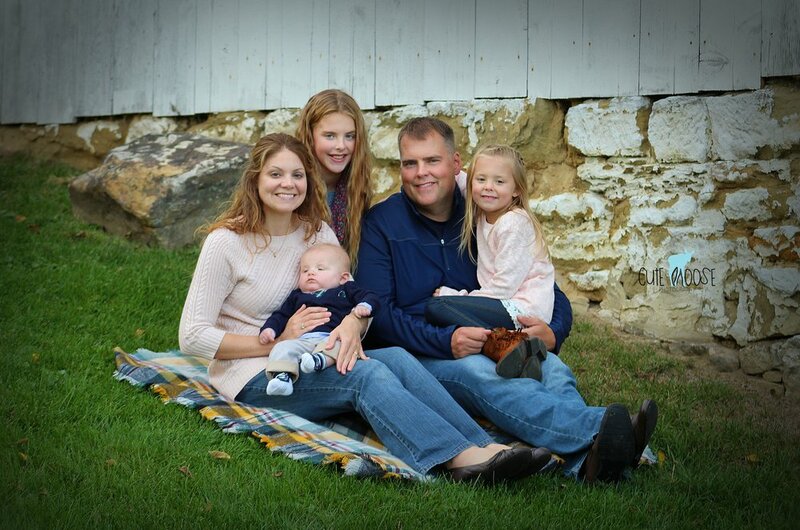 After a foliage delay and a rain delay, the Sevin family finally got a chance to have their Fall Family Portrait session complete with sunshine and beautiful fall colors. 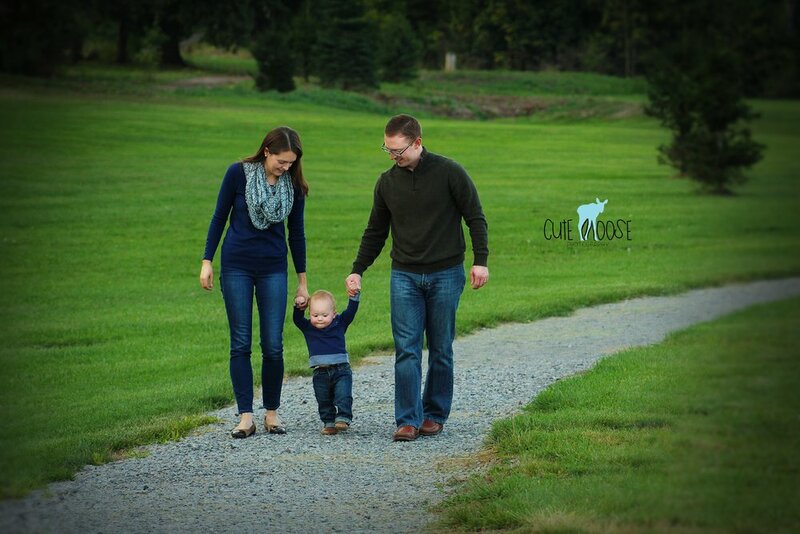 Their family chose an absolutely gorgeous location for their session that was only a few steps from their home. The kids were so well behaved, and baby Tommy was a little trooper. It was so fun to capture some candid moments with the family admiring their new addition. 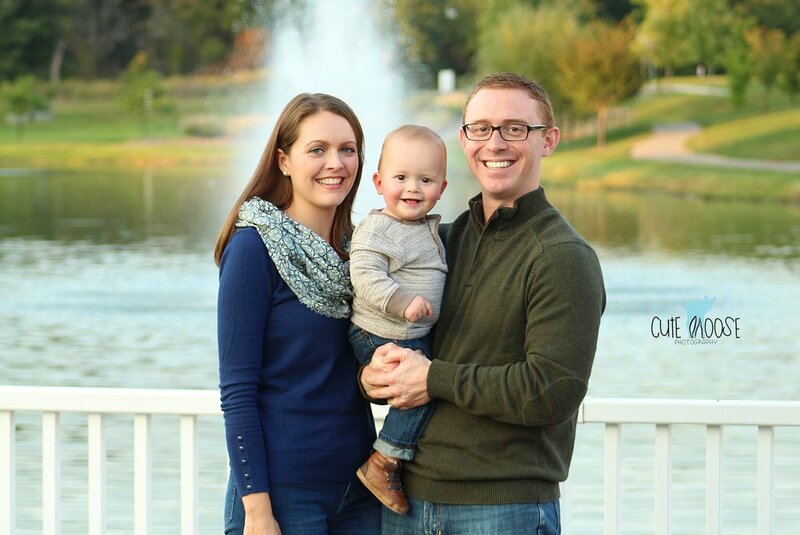 Fall is definitely my favorite time to take outdoor photos, and Family Portrait sessions are beginning to feel like my favorite session to shoot. In Family Session, Cranberry Twp., Children Photography Tags Family Portrait Session, Cranberry Twp. 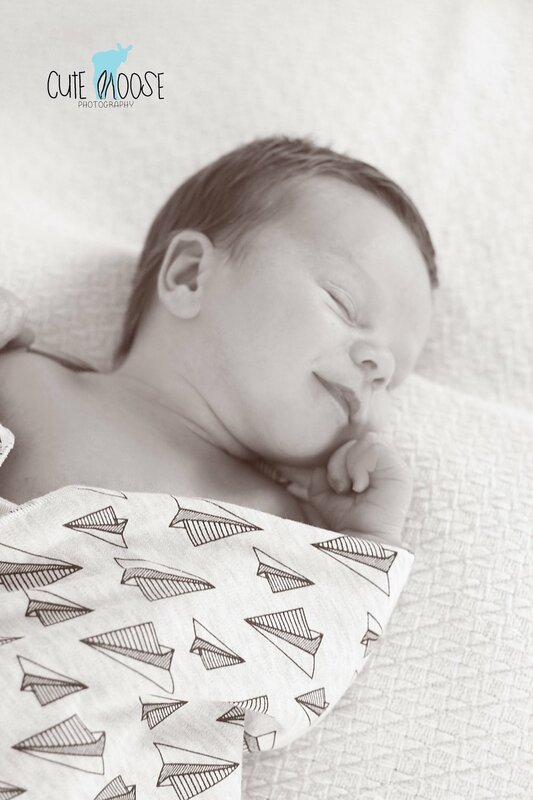 Weston was such a sweetheart for his newborn session. After booking with me, his mama realized that we're neighbors (small world), so he and his siblings arrived from their home down the street in a great mood and cooperated very well. Big sister Audrey was outgoing and proud to show off her new baby brother, while new big brother Wyatt was quiet and well-behaved. I love this sibling shot showing Wyatt checking out the new little guy. Weston (and his fabulous head of hair) ended the session with the perfect little newborn smile. I always say that when babies smile in their sleep, it means the angels are talking to them. God bless this little man and his family! In Newborn Session, Family Session, Cranberry Twp. Tags Newborn, Cranberry Twp. Leighton is One! 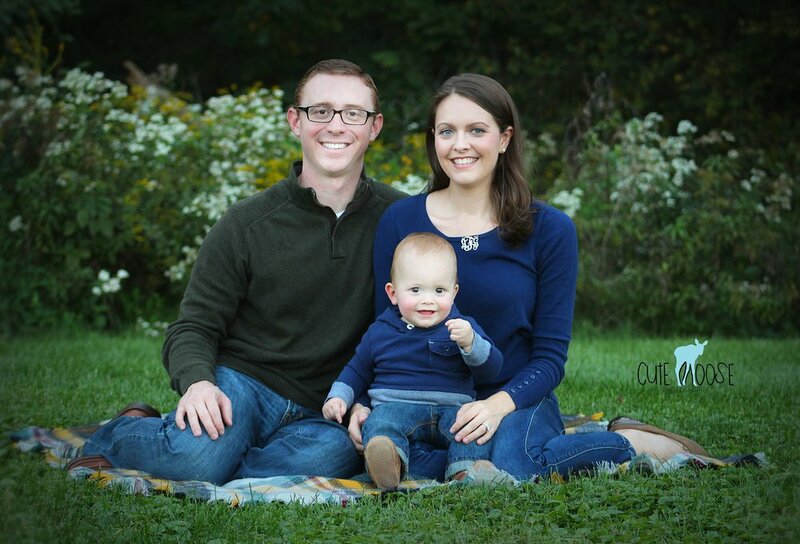 - First Birthday/Family Photography in Marshall Twp. Chunky baby boys in overalls are one of the best things in life! 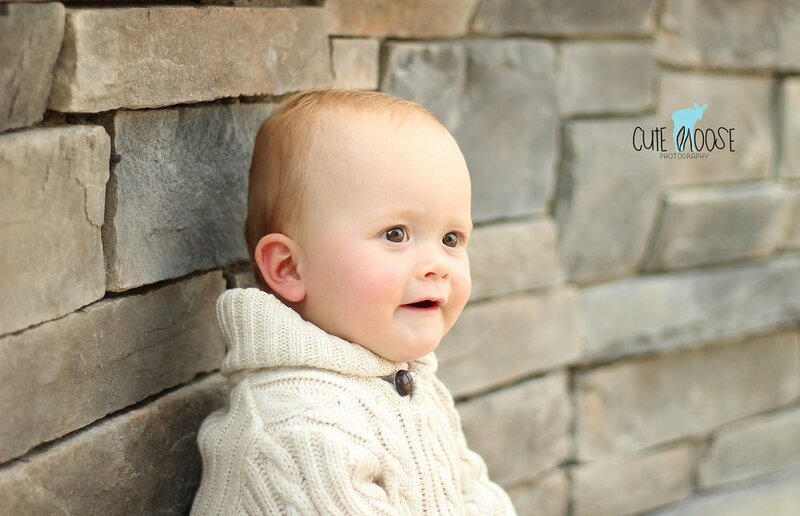 Sweet, little Leighton kept the smiles coming for his First Birthday photo shoot. It always makes me laugh to see the little things that make a baby smile. For Leighton, it was Veggie Straws and the Bonanza theme song. I had so much fun photographing this family. They were absolutely picturesque with the early autumn sunset providing the perfect backdrop. They made my job super easy - the hardest part was choosing my favorite shots (and resisting from squeezing their adorable son)!